Adhesive Silon® with a backing layer of smooth and silky textile, Oleeva® Fabric is an ideal choice for use under clothing and pressure garments. Oleeva® Fabric cut into anatomical shapes are specially designed to treat scarring from breast, abdominal and other surgical procedures. 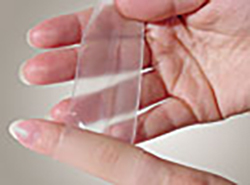 Adhesive and transparent Silon® sheeting offers transparency and remarkable stretch and conforming characteristics. 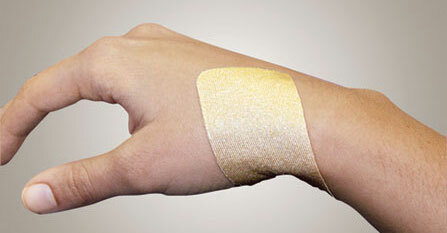 Adhesive Silon® with foam backing combines an adhesive silicone surface with a soft, pliable cushioning material. 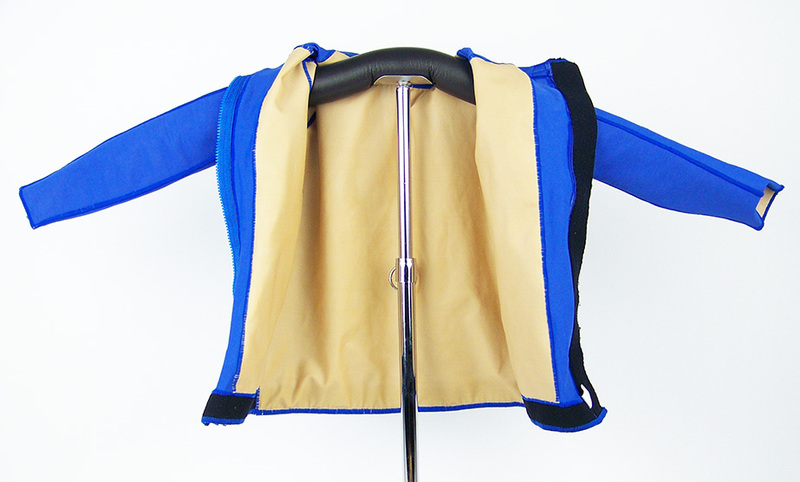 This soft, pliable fabric with a durable layer of Silon® on one side will last for months without replacement. Available in rolls for point-of-care use or incorporated into custom-made garments from our compression garment partners. 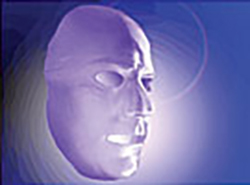 Silon® Silicone Thermoplastic Splinting for patients with facial burn injuries, combining pressure and silicone therapy in one step. Formed using customary high-temperature techniques. 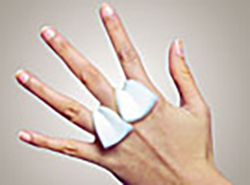 Combines Low Temperature Splinting and Silon®, can be softened in warm water and formed directly against the patient’s skin. Eliminates high temperature molding when transparency is not needed. 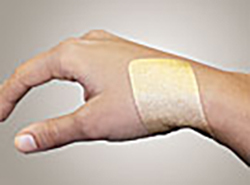 Prolongs the life of Oleeva® and Silon® scar management products. It’s gentle and contains no harsh detergents.